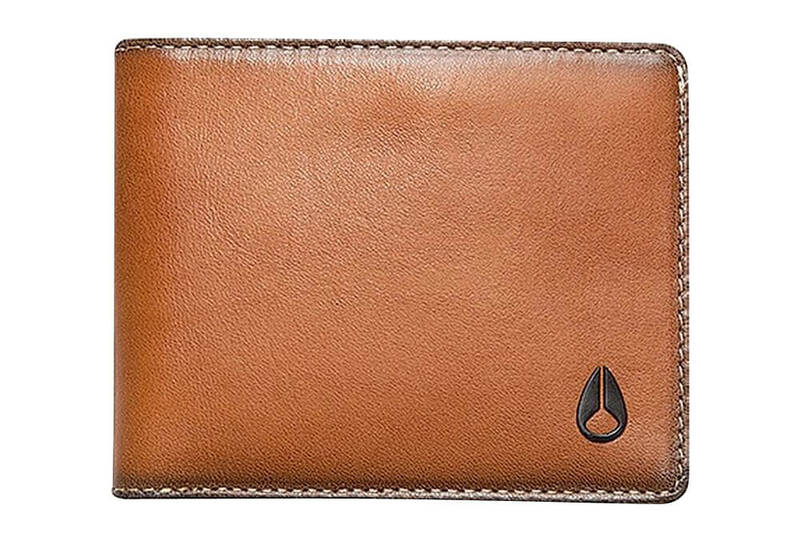 A collection tailored to the worldly and wise, these are the essentials of those who know. 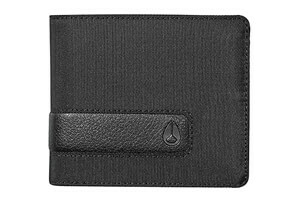 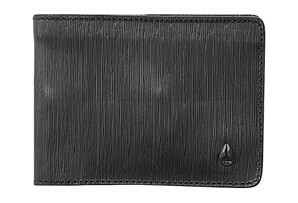 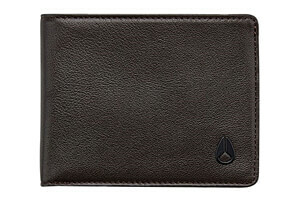 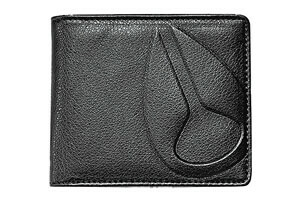 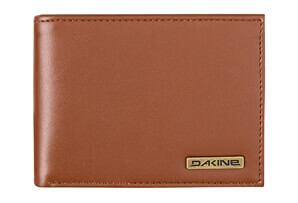 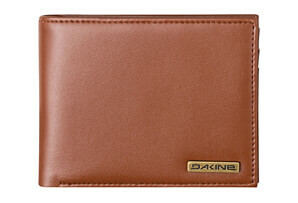 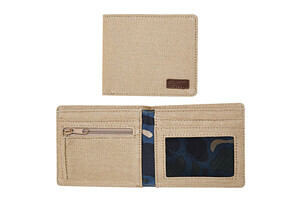 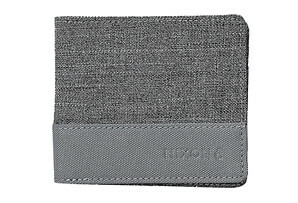 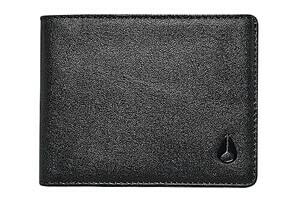 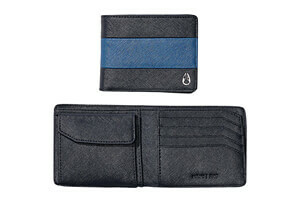 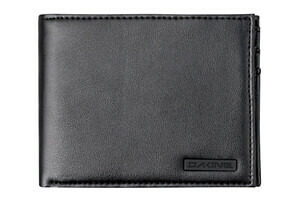 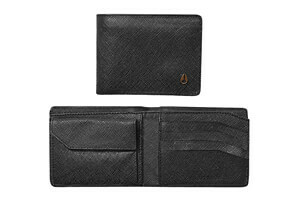 This bi-fold wallet has genuine leather construction with logo embossed PU interior lining. 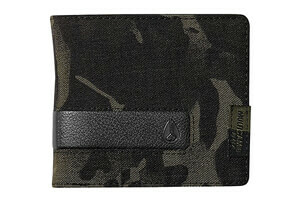 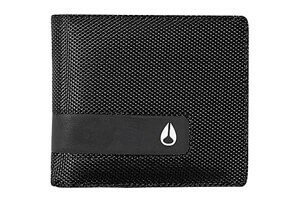 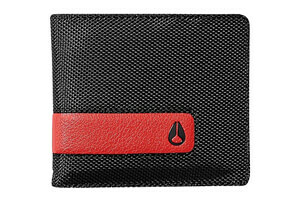 Includes card slots, a mesh ID window, and a custom currency clip.